Ferrari is not only one of the most well-known brands in the automobile world, it is one of the most famous brands on earth in any industry. When it comes to performance, craftsmanship and exclusivity, the best amongst Italy's car-makers is second to none. Legions of fans, many of whom have never even driven a Ferrari, eagerly await the company's latest models and religiously watch every race featuring their stand-out Formula One team. In short, Ferrari is the most famous car-maker on earth. The buzz that surrounded everything that Ferrari does makes the cars attractive for auto enthusiasts and drivers, but also for people who generally appreciate craftsmanship and quality. 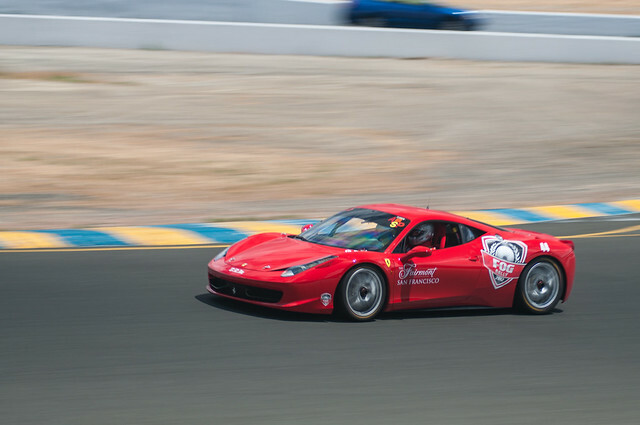 So when Ferraris take over California's famous Sonoma Race Track later this April, there will be plenty of excitement for everyone who attends. 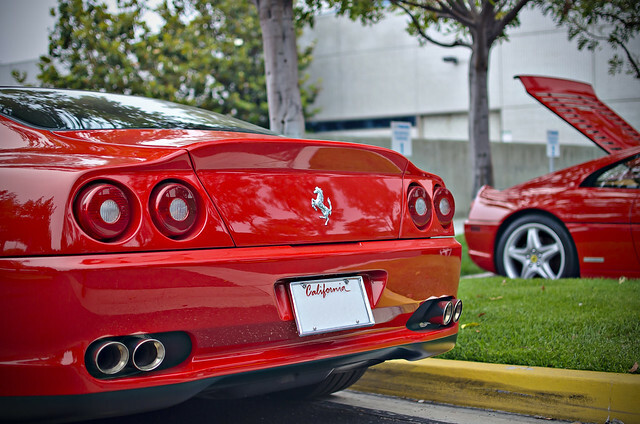 Ferrari of San Francisco's Ferrari Challenge brings together the owners and drivers of these world class sports cars. The event will consist of three separate "sessions." Novice drivers will be able to drive the track at slower speeds during the Touring Session, while experienced racers will have the chance to push their Ferraris around this world-class course at higher speeds. 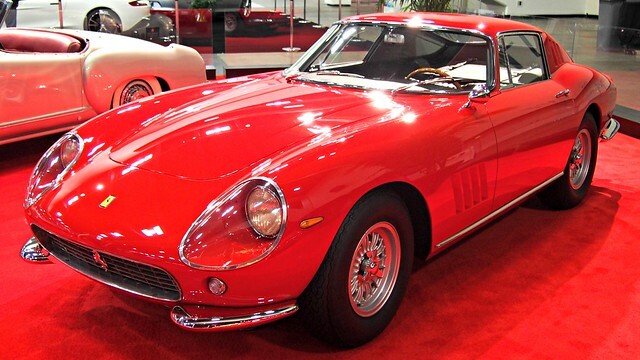 Vintage Ferrari owners can get in on the act during a one-time Vintage Car session. During this popular event, the race course is open only to pre-1975 Ferrari models. Even if you don't own a Ferrari, you can get in on the experience. Daily general admission tickets are available for each of the three days of the Challenge. VIP ticket packages are also available. These include admission to the Ferrari Coral (you can park there if you own a Ferrari) and access to the onsite VIP lounge, which features premium breakfast and lunch. The lounge also has drinks and snacks available throughout the entire day. Whether or not you are a Ferrari owner, you can add your own twist to this weekend-long sports car festival. A post race cocktail party at an exclusive estate near the race track is one option. Or you could have a full-blown classic car-themed soiree. We have a number of estates in Sonoma, Napa, and the wider Bay Area that can host just such events. The Bay Area's Caballo Estate is a high-end equestrian ranch that has all the upscale atmosphere that any event that coincides with the Ferrari Challenge could need. This 11 acre property can host more than 700 guests, making it the perfect option for a large scale party. There is a performance space for live music, horse-riding facilities, and plenty of outdoor areas that are ideal for a tented event. San Francisco's Flood Mansion, meanwhile, offers a central location and a palatial 1915 building. This estate can host 300 guests for a cocktail party and 200 for a sit-down luncheon or dinner. If you want to head into the countryside, then Saint Helena's Vineyard Estate, located in beautiful Napa Valley, is a perfect destination for a late-April event. The vineyards in the area will definitely be beautiful at this time of year, making a drive from Sonoma well worthwhile (especially if you have a classic convertible that will let in the Northern California air). Able to host 100 guests, this estate is the perfect choice for an event host who wants an unmatchable air of exclusivity. There are even overnight accommodations here, making Saint Helena's the perfect base for a weekend of Ferrari-watching, wine tasting, and socializing. The 6 master suites can host up to 12 guests in total. We have other estates in California that offer an ideal space for you to host your special event. You can see the best of these options here. Or perhaps you will not be on the West Coast this April, but you are looking for a place to host an event that coincides with a high-end car festival or show in your area. You can visit our main web site to find the best event-hosting estate options near you. 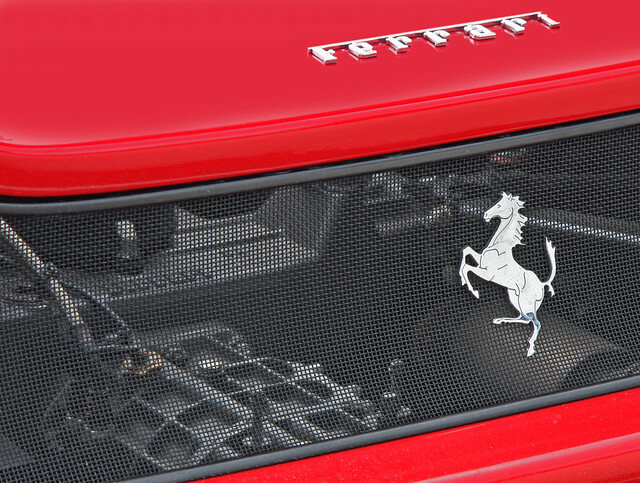 Are you a car enthusiast or a follower of Ferrari's consumer cars and Formula One race team? Will you be attending the Ferrari Challenge this April? Let us know about your plans in the comments section below.